Did TV's Greg Brady Seriously Date His TV Mom in Real Life? 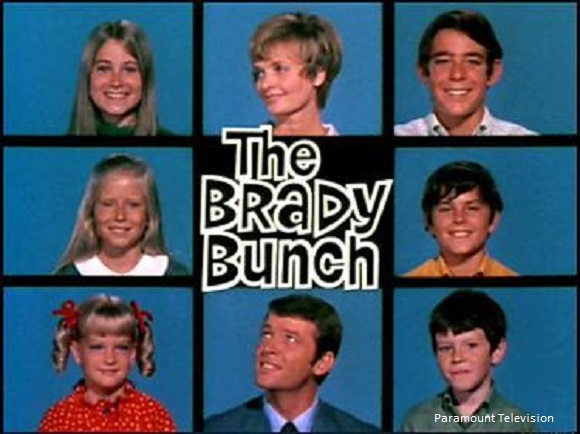 When it originally aired from 1969-1974, the television series The Brady Bunch, about a man with three sons marrying a woman with three daughters, was far from a major success. It never finished in the Top 30 in the Nielsen ratings and was never nominated for any notable critical awards. It was popular enough, though, to make it through five seasons, which was notable in that it gave the show enough episodes (117) to meet the then-minimum threshold for successful syndication (for years, 100 episodes was the figure series generally had to hit to be successful in syndication. Nowadays it is 88 episodes). It was while in syndication and airing daily on stations all over the country that the show became a cultural sensation, and there have been numerous sequels and remakes of the series ever since. The seemingly perfect Bradys have become cultural icons and as such, any possible salaciousness involving the Bradys is latched on to with glee. 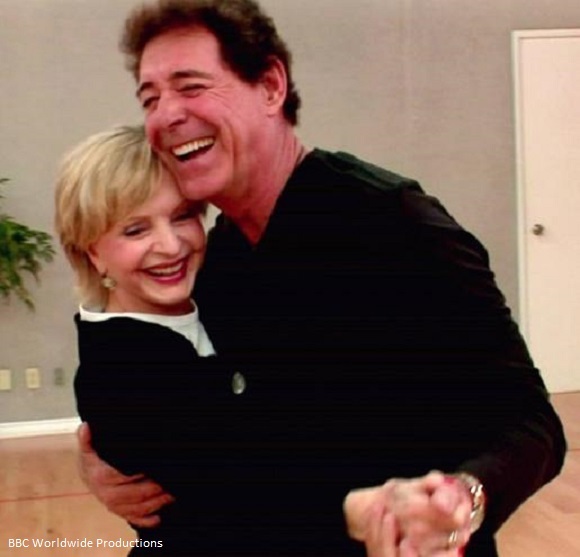 Hence, the legend that Barry Williams, who played eldest son Greg Brady, dated Florence Henderson, who played his TV mother, Carol Brady. The truth ostensibly turns on what you define as a "date," but I think it simpler still to just give it an outright no. The story gained popularity when Barry Williams came out with a hit auto-biography in 1992 called Growing Up Brady: I Was A Teenage Greg. In the book, Williams told various stories about life off-screen, most notably being his romance with co-star Maureen McCormick (who played the eldest daughter, Marcia Brady), conflicts between Brady Bunch star Robert Reed (who played the father, Mike Brady) and Sherwood Schwartz, the creator and producer of the show (Reed constantly tried to strive to make the show better than what he felt it was) and, of course, Williams' infatuation with his TV mother, Florence Henderson. Williams wrote about going on a date with the much-older Henderson. That tidbit alone made Growing Up Brady a major success when it was released twenty-three years ago. We all love to think the worst of our TV stars, especially when they are involved in "innocent" TV sitcoms. This is why there are urban legends involving stars from Family Matters and Leave it to Beaver doing adult films (click here for the truth about Judy from Family Matters and here for the truth about Eddie Haskell from Leave it to Beaver) and I'm sure many other urban legends I haven't featured yet. In this case, though, it sure seems like it is the case of exaggeration to the point of simple falsehood. Barry Williams writes in his book about their "date," which happened during the show's second season, which took place when he was 16 and Henderson was 36. When those little things called hormones start kicking in, you get excited by even inanimate objects. It wasn't that I sought to bed her. I just wanted to spend time with her. The two went to a restaurant for dinner. Williams' older brother had to drive them, as Barry could not yet drive. Obviously, the most contact they had was when Henderson (who was married at the time with four kids. She would fly from Los Angeles to New York on weekends to spend time with her family) gave him a peck on the cheek at the end of the night. It was flattering that she gave me any attention at all. So what was clearly an example of a nice lady humoring her young co-star instead gets turned into "Greg Brady is dating Carol Brady!" That whole thing with Barry got blown way out of proportion. I guess in a sense it was a date, because Barry thought it was. But of course, I had no idea that his intentions were to "date" me. It has made for a good story though! Clearly, though, Williams himself didn't really think it was a date, even if he offered it up as much in his book (even titling the chapter "Dating Your Mom"). It just sounds better that way when you're selling books. In 2011, when Henderson herself released an auto-biography, she revealed that she had had a one-night stand with then-Mayor of New York John Lindsay back in the 1960s (she contracted pubic lice from the politician), so she is certainly no stranger to using a salacious piece of history to sell a book. Luckily, Henderson took Williams' book in good fun (as she has noted on more than one occasion, you only need to actually read the book to see the truth behind the "date") and the two remain good friends to this day (Williams even appeared with Henderson when she competed on Dancing With the Stars). Be sure to check out my archive of TV Legends Revealed for more urban legends about the world of television.